Appointments are necessary for a visit. You will pass over turnpike on way. 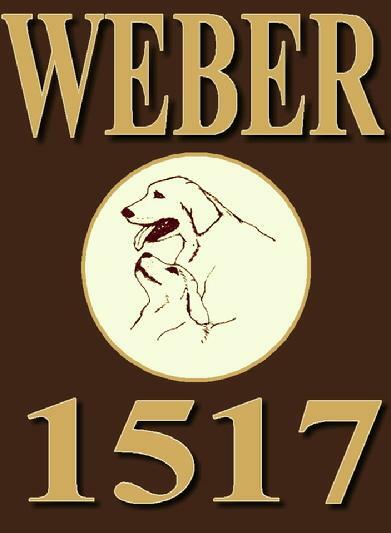 WEBER 1517. You have arrived! (after Gilmore Rd. 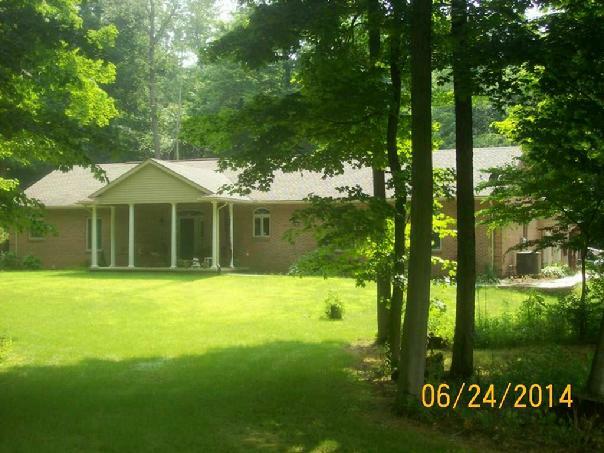 & Lawrence Ln, but before Vogel Ln) Brick ranch. If you pass D&J store, you went too far! Note: Neighbors also have same last name. No Relation. Take PA-376 N or S to exit 31 Beaver Falls. 2. Follow signs for PA-551 W or N.
(this section of 551 is also called Hollow Road). where 351 and 551 split. 6. 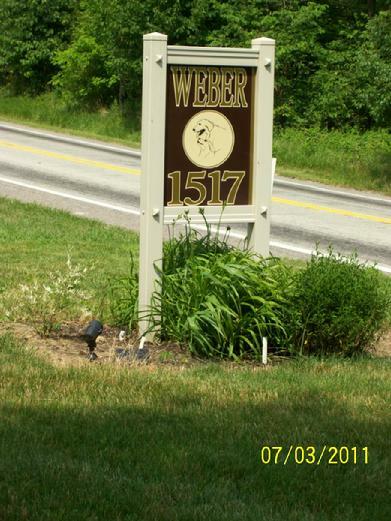 Long 700 ft. driveway & large tan sign on left that reads: WEBER 1517. You have arrived! If you go over turnpike, you went too far!